Faced with critical illness, the Co-Founders of There With Care are four special children who are the inspiration for each of the services we offer. These children and their families led the way for how to care for the thousands of families who have come after them. 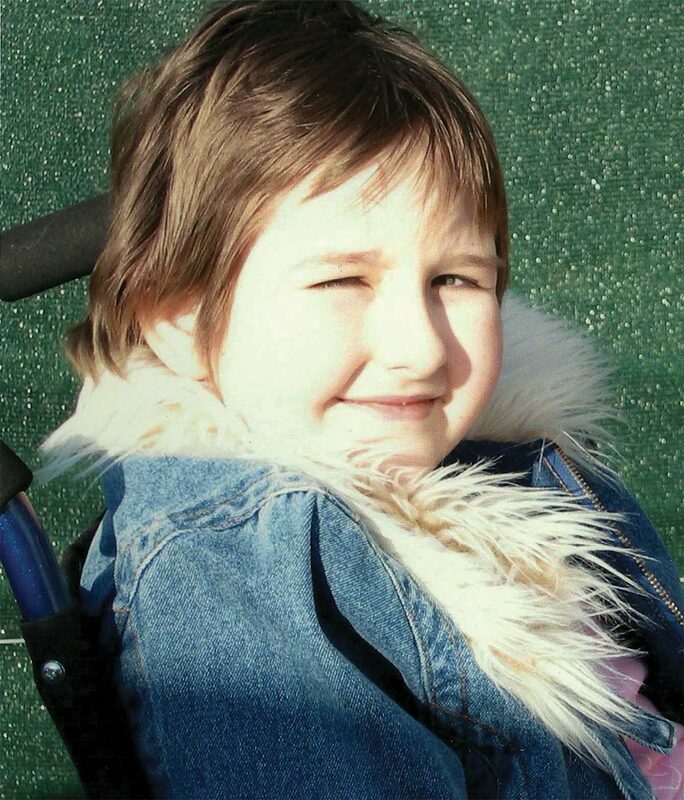 Ellie was diagnosed with osteosarcoma in February 2002. The Coombes family taught us how stressful the challenge of providing daily transportation to treatments, sometimes for months at a time, can be on a family. In Ellie’s memory, There With Care’s Transportation Program ensures families are able to get their children to and from the hospital. 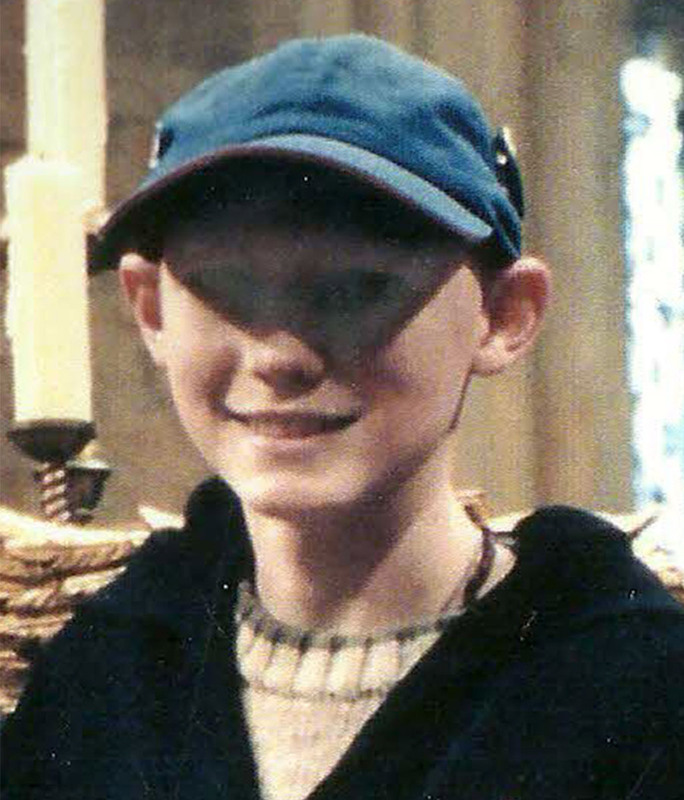 Jay was diagnosed with Stage 4 neuroblastoma in January 2002. The Barnett Family showed us how emotionally and financially challenging it is for families displaced from their home while in treatment. In Jay’s memory, There With Care’s Grocery and Meal Delivery Program relieves much of this stress, providing nutritious groceries and prepared meals, so families can have more time together. Sonia was diagnosed with lymphoma in October 2002. The Scaramella family taught us how difficult the emotional and physical challenges of critical illness can be on the entire family. 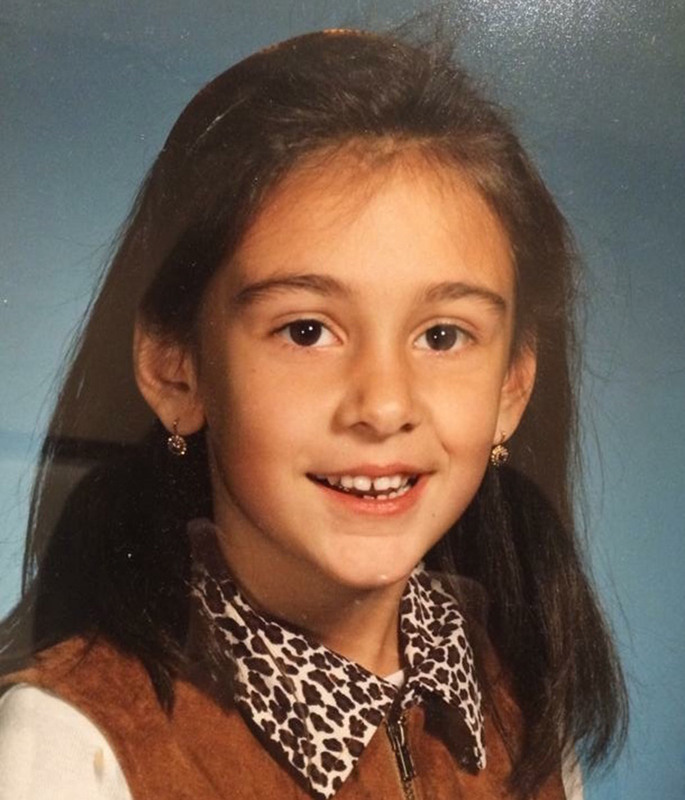 In Sonia’s memory, There With Care’s Family Therapy Program provides services that help families stay together when they need each other most. 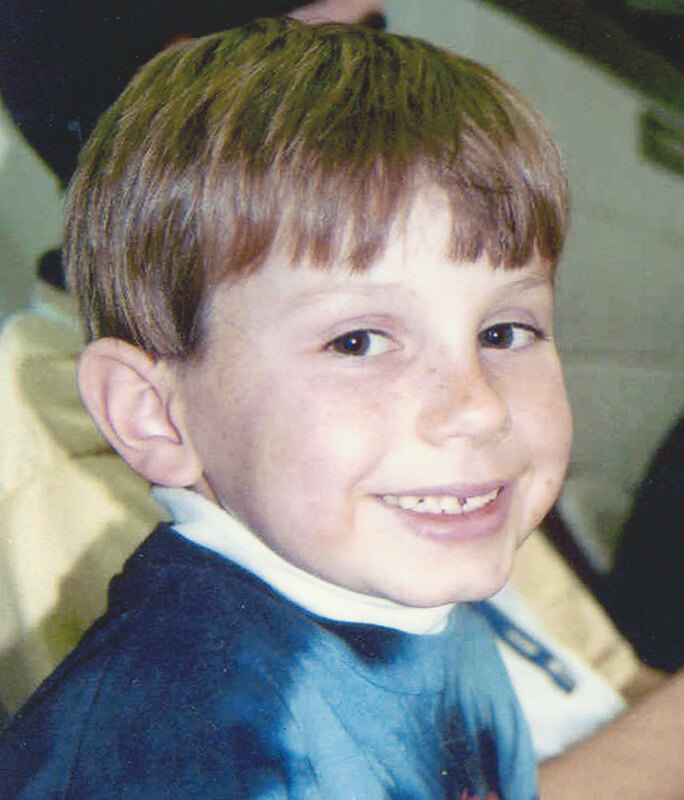 Sam was diagnosed with metachromatic leukodystrophy [MLD] in January 2001. The Patterson family shared with us the stresses parents endure when caring for an ill child, when also supporting siblings at home. In Sam’s mem-ory, There With Care’s Mentoring and Sibling Support Program helps provide normalcy for siblings and focused time for parents with their ill child.